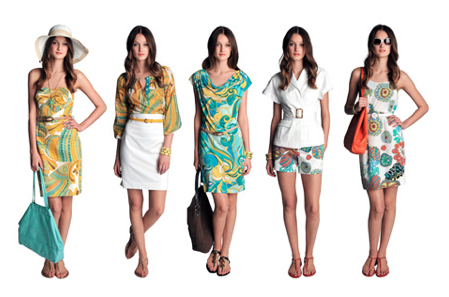 Trina Turk at Banana Republic (June 7) is one of the most exciting things I’ve heard this spring, as far as fashion goes. 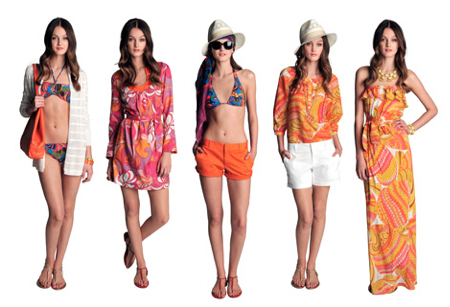 I adore Trina Turk’s prints and bright colors for spring and especially summer. 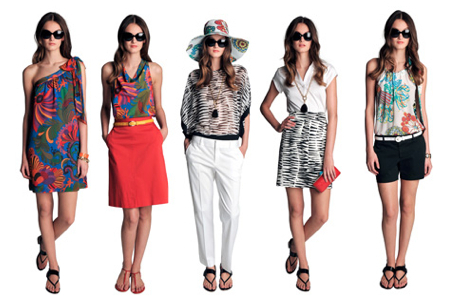 And now these styles are a little more affordable at Banana Republic. While I vowed not to shop at BR anymore because of their awful customer service here in my city, y’all can fill your closet with contemporary, poppy prints at BR! Here is the complete lookbook.